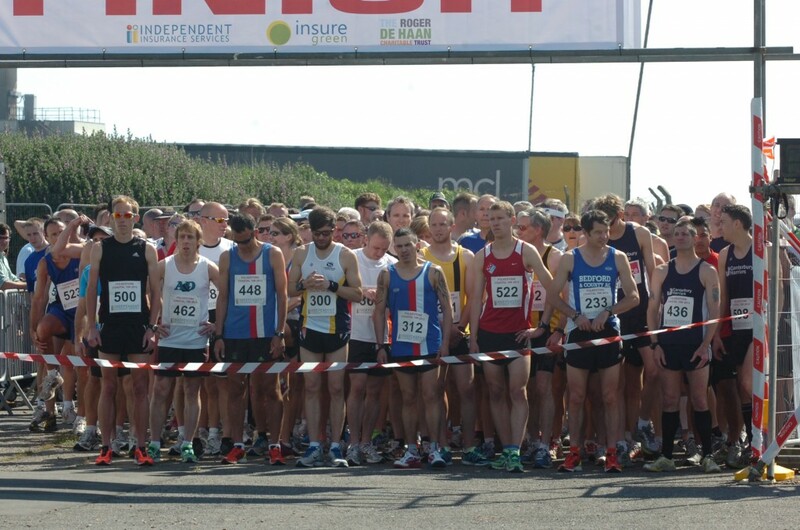 Race Director Ray Johnson is delighted to announce the return of the popular Folkestone Coastal 10 kilometre running, event taking place on 26th May 2013. The race will take place on Sunday 26th May and commence from the former Rotunda Site on the Folkestone seafront (CT20 1PX) and will set off at 10am. This year will incorporate a children’s race prior to the main event and chip timing will be included. Last year’s race was a great success, with 650 runners participating and £32,000 was raised for good causes, much of which benefited the local community. The 10 kilometre run will start from Folkestone seafront, head towards Hythe and then return, all whilst taking in the beautiful coastal scenery that the area has to offer. This is a flat promenade route, traffic free and a great race for those who are relatively new to running, but also for those more experienced looking for a good personal best. The event will be supporting local and international charitable causes, and participants are encouraged to run for their chosen charity. “This is an exciting project for Folkestone that will encourage people to come to Shepway, enjoy the facilities with a mainly Seafront run and further assist charitable concerns. The event for this year already has 30 runners registered and will be limited to 1,000. 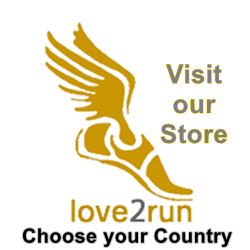 We are hoping for tremendous support from the crowds, and have already received positive feedback from experienced runners who cannot wait to participate, particularly due to the distance that is within many runners’ reach. “The event is already being supported by various sponsors, including Independent Insurance Services / Insure Green, Metroline Security and Fullicks Electrical in Cheriton. We are also looking for further sponsorship and prizes, so please get in touch. This year I am encouraging local schools to participate and businesses to either help with sponsorship and/or get a team together where there will be special team prizes for all categories concerned. The race will continue to be held on the last Sunday of May each year. In 2013 it will take place on Sunday 27th May and will start at 10am. Proceeds from the event will go to charitable causes, including Folkestone Ghurkha Community, Home Farm Trust, Step Short and local Rotary Clubs www.rotary.org. Runners are encouraged to raise money for their chosen charity.